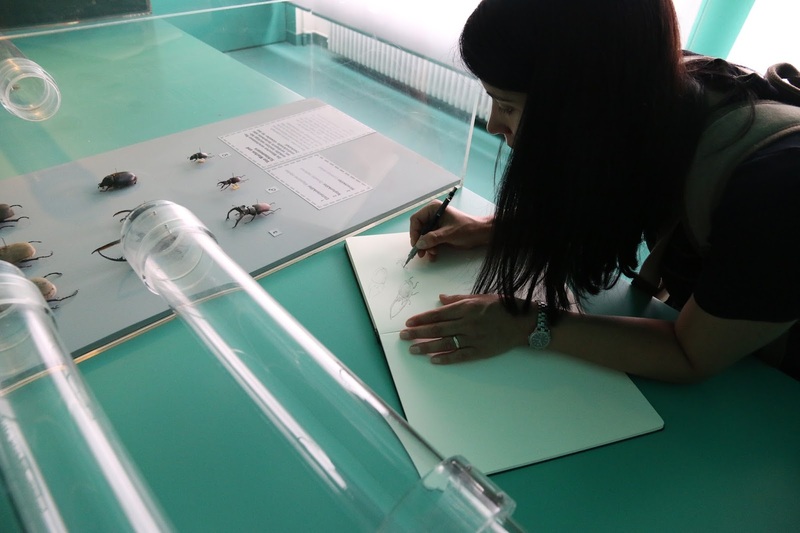 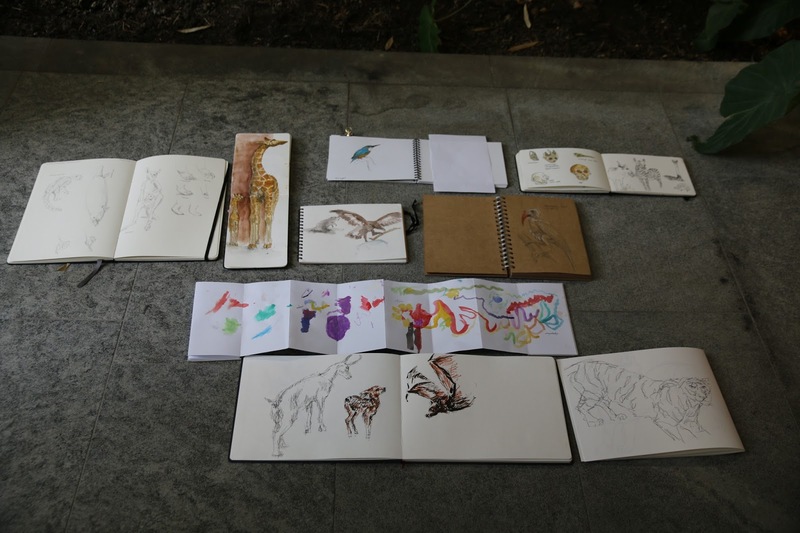 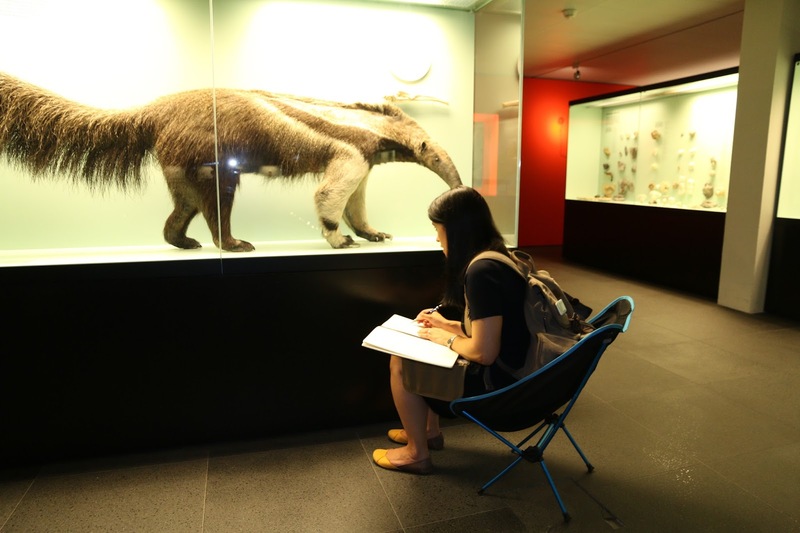 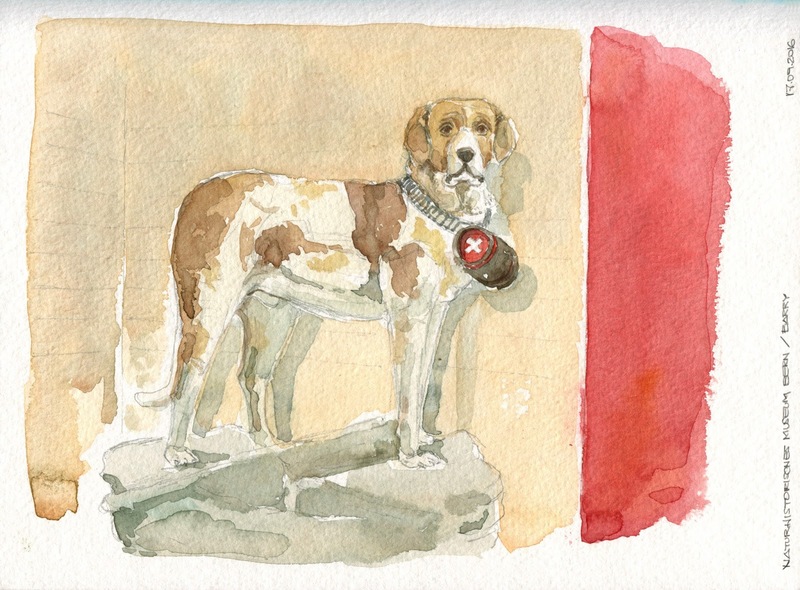 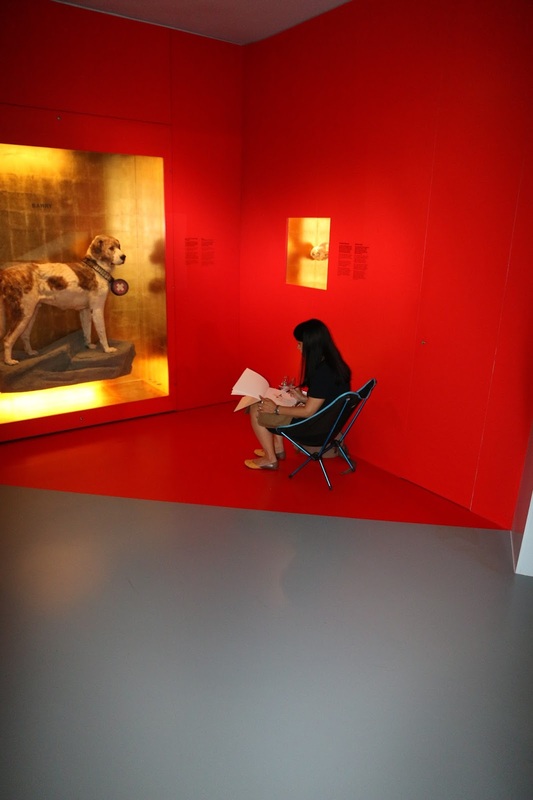 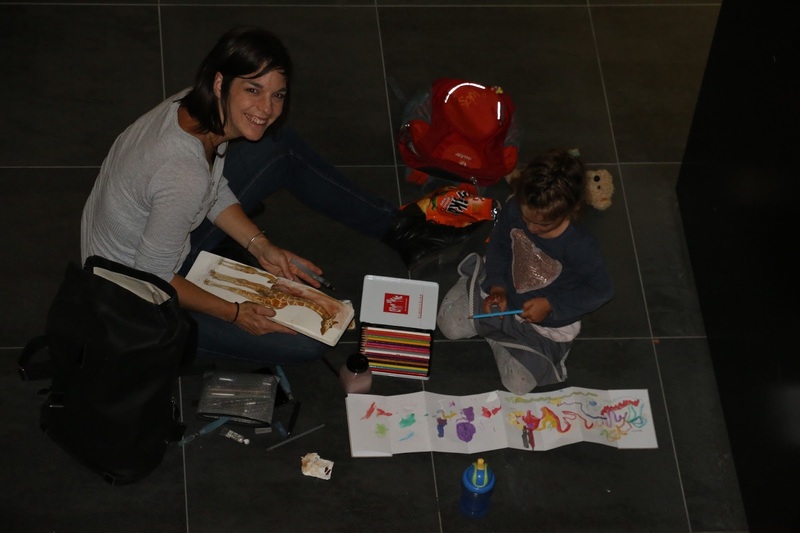 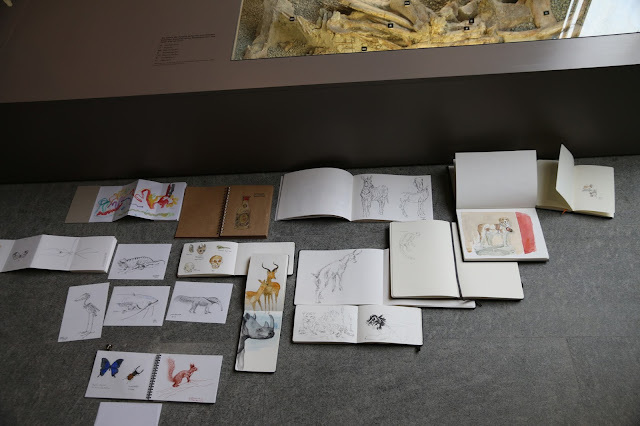 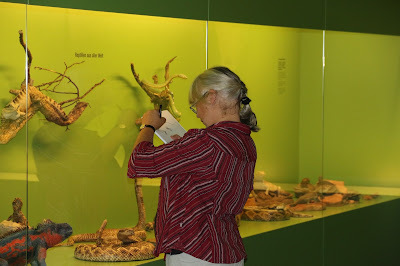 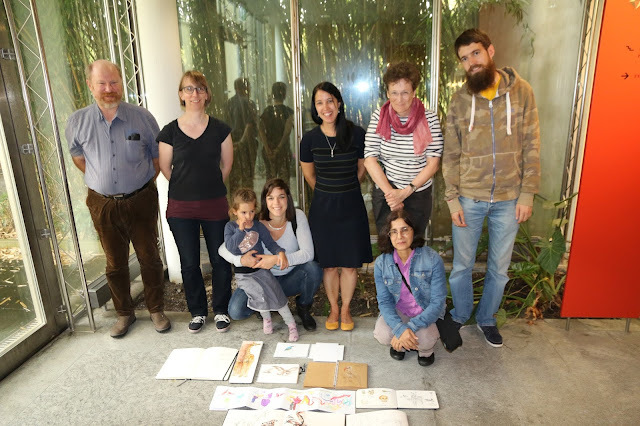 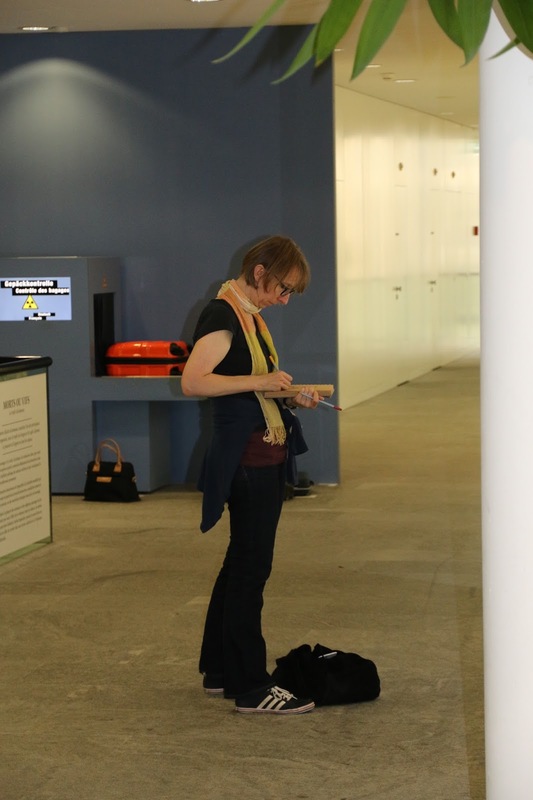 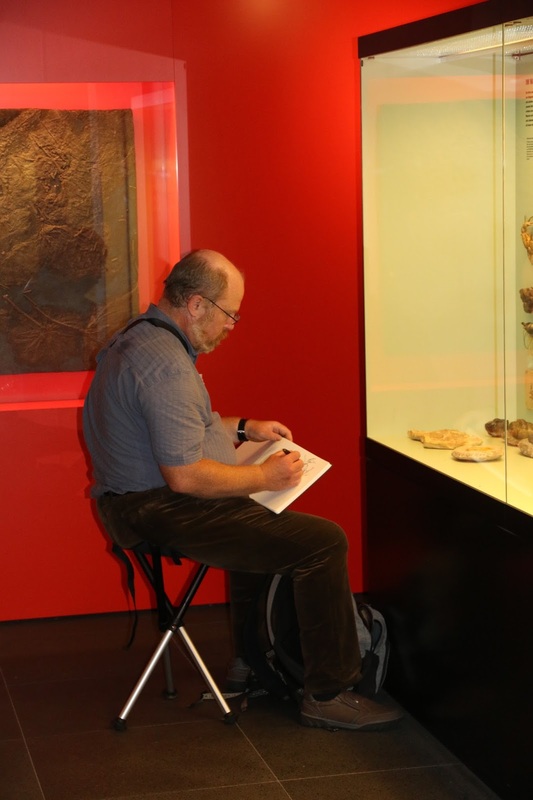 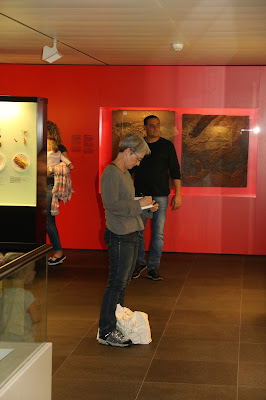 Some impressions of the sketch crawl last Saturday at the Naturhistorisches Museum Bern. 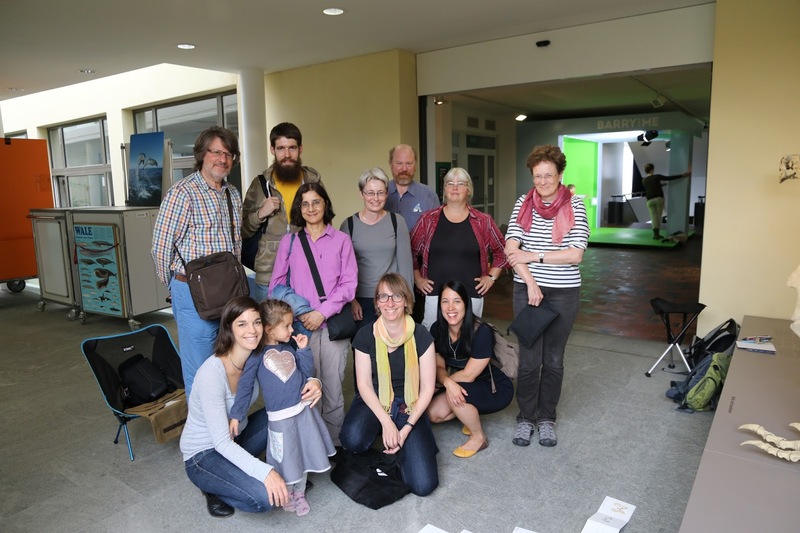 From left to right: Christian, Samuel, Yvonne, Irene, Maurice, Anna, Brigitte, Celestine and daughter, Heidi and Juliana. From left to right: Maurice, Heidi, Celestine with daughter, Juliana, Brigitte, Yvonne and Samuel.